Marine biologists specialize in how life in the oceans behave in their natural habitats. They often work at sea collecting biological samples, recording fish distributions and conserving aquatic life. Because 71% of Earth’s surface is water, we need marine biologists to conserve and protect this resource. Aquaman would make one heck of a marine biologist. But what about yourself? 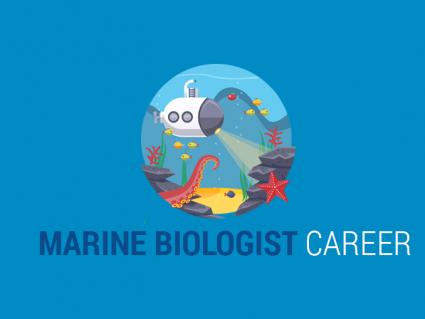 Find out more about job prospects, average salary, job demand, potential employers for an exciting career as a marine biologist. 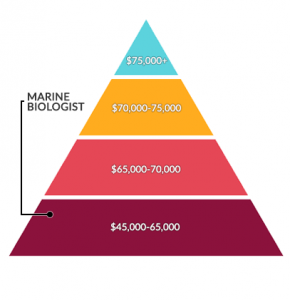 Marine biologists tend to earn in the range of 45,000$ to 55,000$. Average salary is 53,900$. This is significantly less than other environmental science careers. Current job growth and future outlook for marine biologists is moderate. Some say that marine biology is a fiercely competitive field. But a lot of environmental science fields are! Despite being a bit overcrowded, there are a variety of ways to get your foot in the door. Like any career, work experience is your friend and can only help increase your chances to get a permanent job. There are tons of ways that can get you a leg up on the competition. The best advice is to get an internship with a government department like the USGS or the US Fish & Wildlife Service. If you’re a student in marine biology, these government organizations specifically target students for summer jobs and volunteering. The goal is to get your foot in the door to the career and meet professionals who can guide you in your future. You can also reach out to local aquariums, work at hatcheries or get a scuba diving open water license to start. Once you gather a bit of experience on your resume, it can start opening career options. 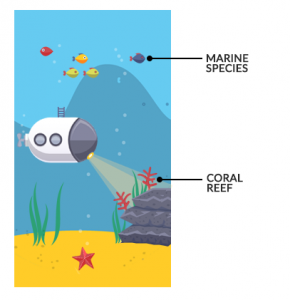 If you’re interested in marine biology conservation, there are several ways to approach it. For example, you can can become a biologist, oceanographer, aquaculture scientist or even a policy maker. There are even marine biologist careers in community engagement and education. Environmental consulting firms also hire marine biologists to conduct sustainability studies for construction projects that impact the ocean. Lastly, government fisheries is an option where marine biologists can branch into. There are positions within government as observers, biologists and scientists. Marine biology is a very narrow major. It’s a popular one too. Some suggest to broaden your focus. So instead of marine biology, you can explore a broader topic like marine sciences. 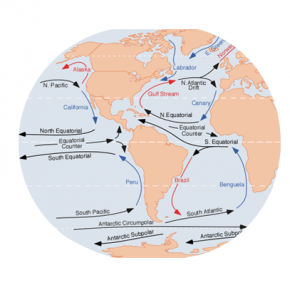 Marine sciences covers the physics, chemistry, biology, and paleontology of Earth’s oceans. It’s as broad as learning climatology, meteorology, ecology and oceanography. But marine biology is a subcategory of marine sciences. This topic focuses on the biota of the ocean. For example, these 15 branches of oceanography divides the subject into ocean chemistry, physics, geology and biology. It’s anything from mammals, fisheries, aquaculture, conservation and ecology of certain populations and communities. There’s also the technical side of things with emerging technologies like GIS. When you bring biological statistics, this is an asset for you and potential employers. From sharks to salmon and seaweed, marine biologists love what they do. There’s no doubt about the passion for scientists in this career. And really, sometimes the best advice is to just follow your passion because a lot of fields are just as competitive. Then, send a cold email or to your college. And find out what possibilities exist for your career! This might be one of the best investments you can make in your life.